A new question type called an augmented photo is now available to you. The idea is that you can add >an extra image layer to the photo players have taken. When the players take a photo, this image is merged together with the photo taken. You are able to see the outcome on the results page of the event. What kind of images are suitable? When you use the augmented photo question type then an added image needs to be in PNG format and have transparent areas and have a 4:3 ratio. The images have to have aspect ratio 4:3- for example 1200 x 900 pixels. Crop any images you want to use accordingly! 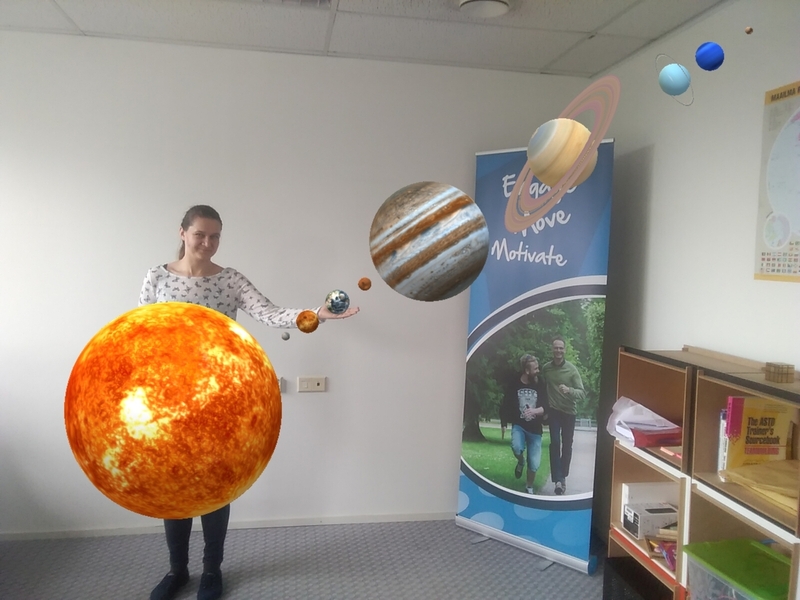 The augmented base photo will be displayed for the players in the camera view so they can take the picture combining it with real-life objects. Where to get PNG images? +Log in to Loquiz. In Loquiz public library there are a handful of augmented photo questions. Just sort by the question type “Augmented photo” and you will get them. +Use photoshop, free image editing programs or Autoclipping to cut out parts from the jpg-s you wish. What benefits and key moments this feature adds to the game? Physical movement of team members. Keeping the position can be a challenging task- fitting yourself into a photo and holding the posture brings on some laughs! Team communication. It seems easy but actually it takes a lot of team communication and patience to arrange and align team members to the suitable positions on the photo. The person taking the photo has an overview but subjects to be photographed don’t. Team leadership- who is in charge of arranging the players? Creativity. Some tasks expect expressive faces, poses or finding a good background. Testing knowledge- you can ask players to point out the correct answer on the image and add bonus points later. For example, here is the solar system- point out the planet we live on! The outcome is the collection of photos filled with emotions. An excellent memory for the client and beneficial for you to use in your company marketing. One last thought – as photos are on the creative side, you might want to add bonus points on the results page.